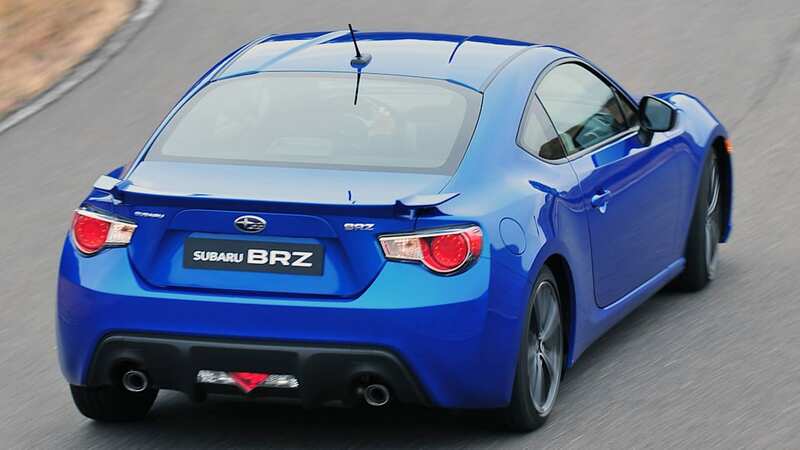 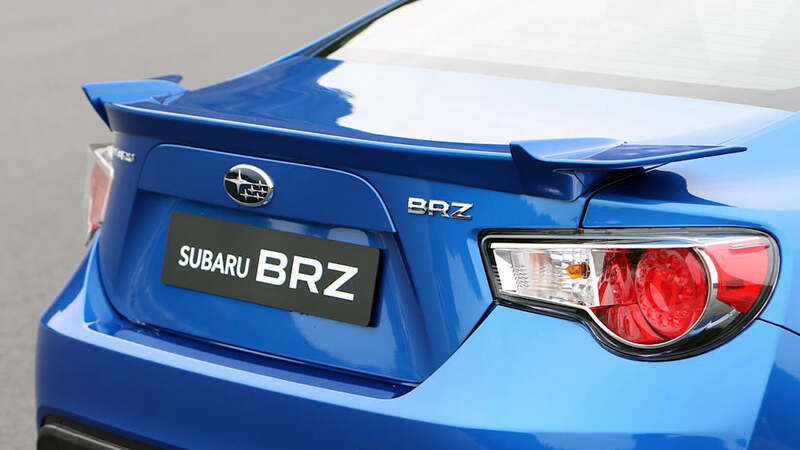 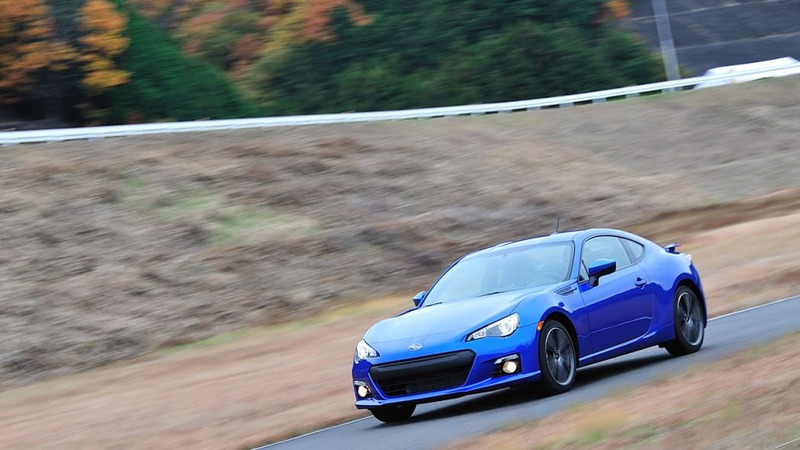 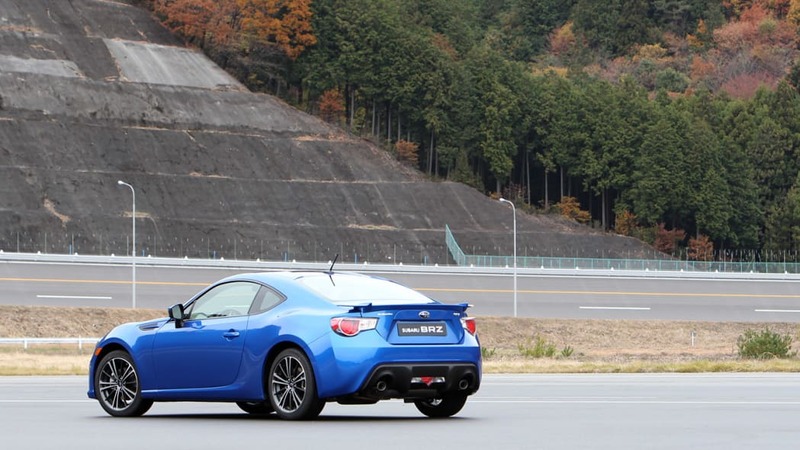 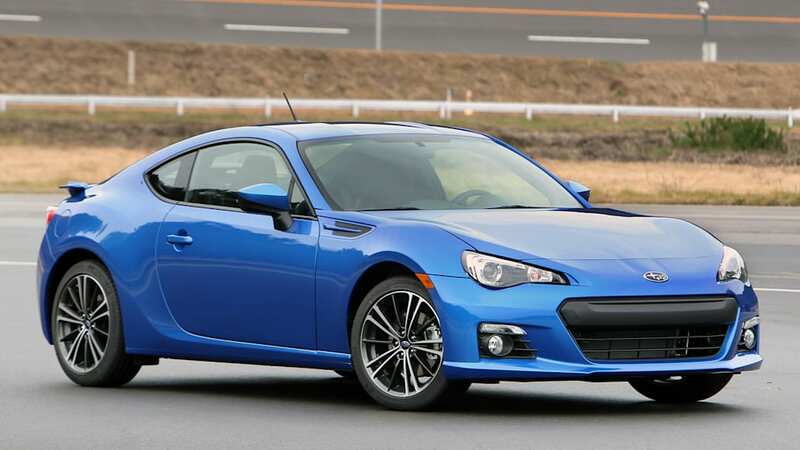 Sorry to rain on everyone's parade, but Subaru isn't offering any incentives on its BRZ after all. 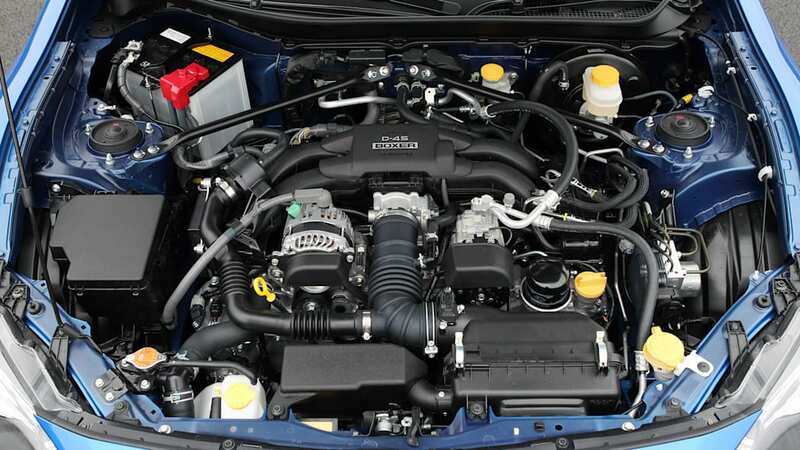 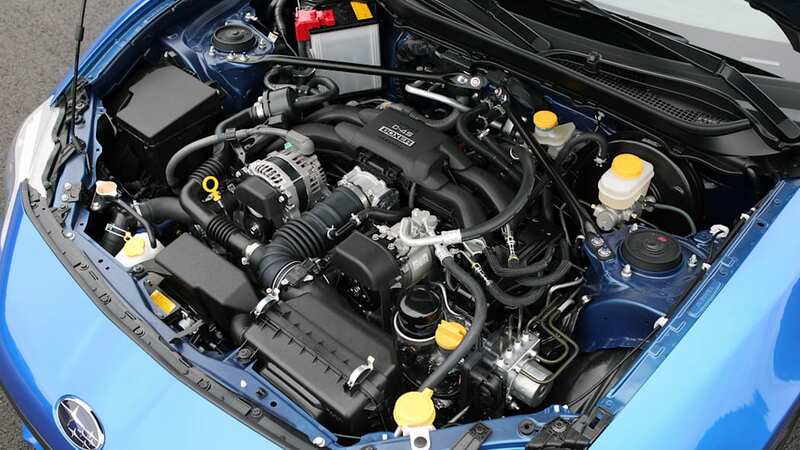 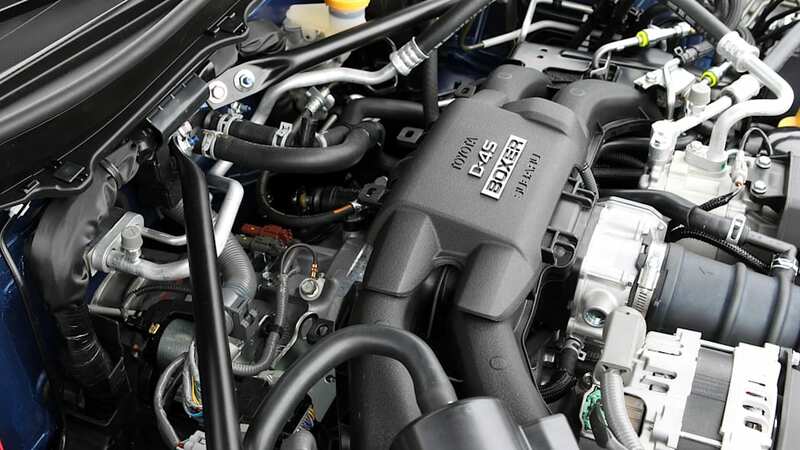 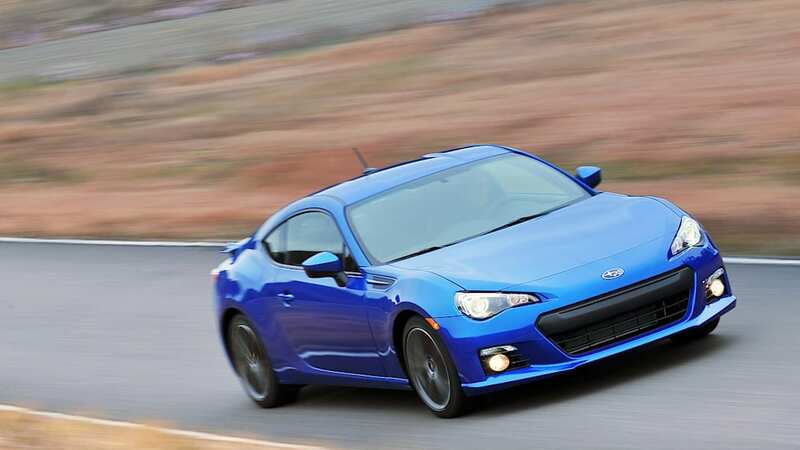 Company spokesman Michael McHale tells Autoblog that the $400 figure quoted in a recent USA Today article can be traced to an analyst's calculation of the value of the current Subaru 2.9-percent APR program. 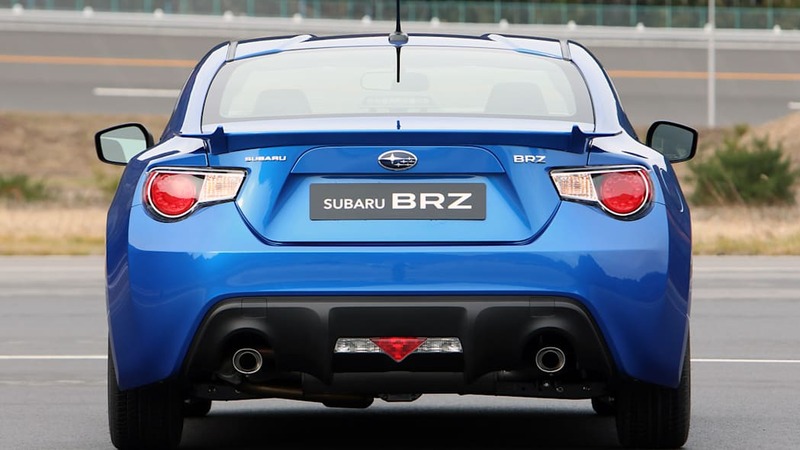 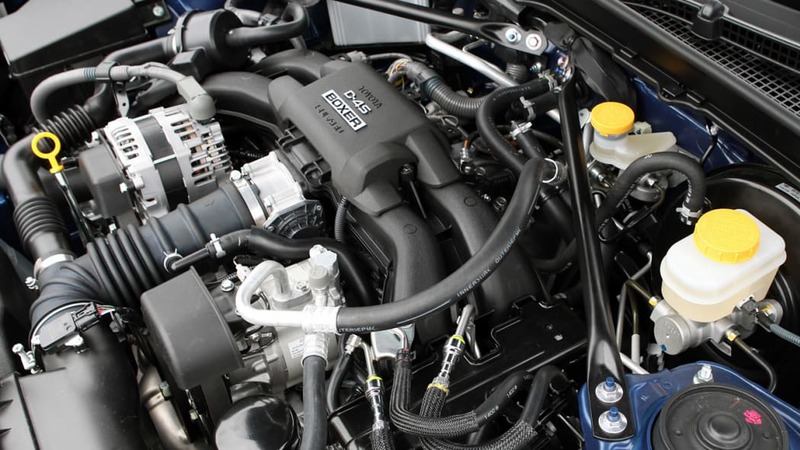 Subaru says the company committed to selling 6,000 BRZ units in the first year of production and it is already well on its way to hitting that figure. 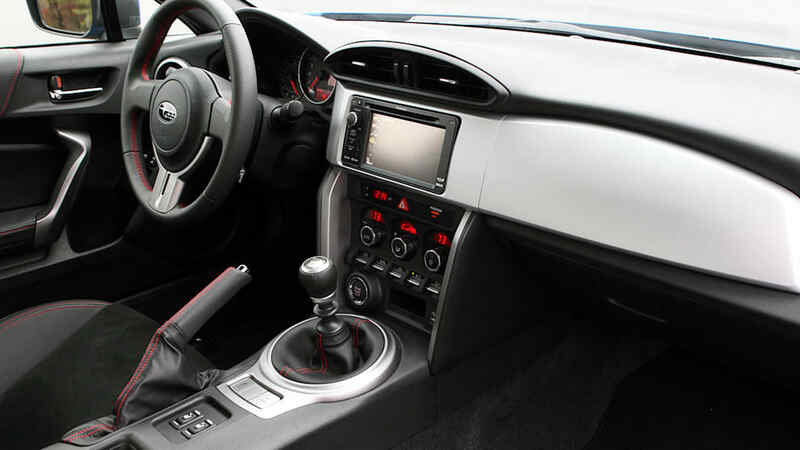 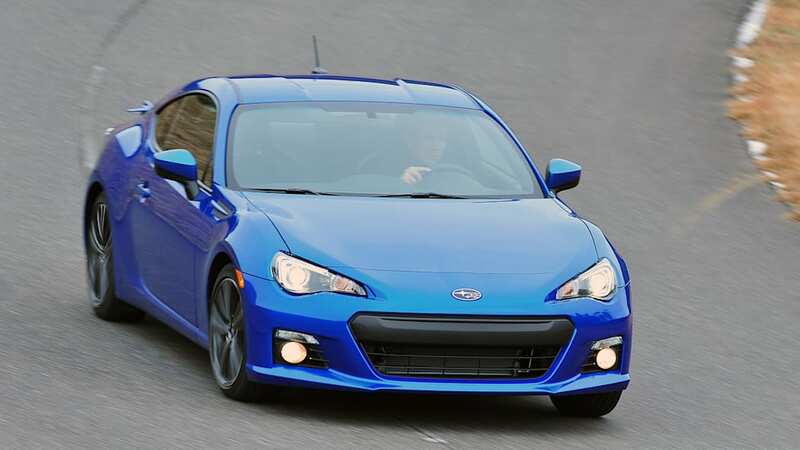 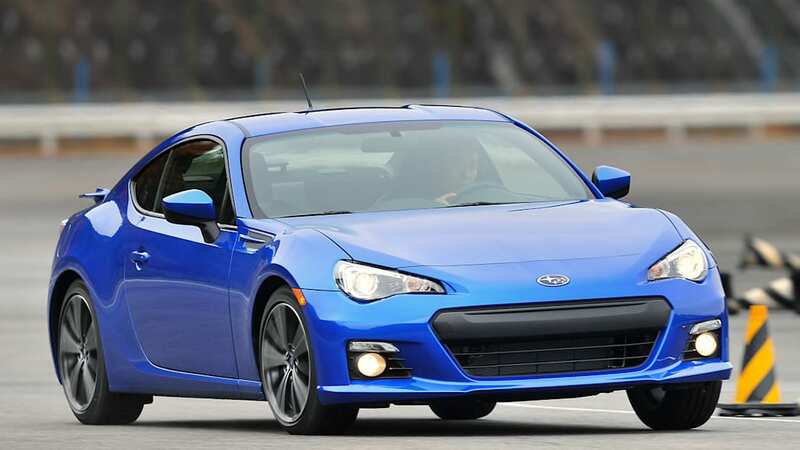 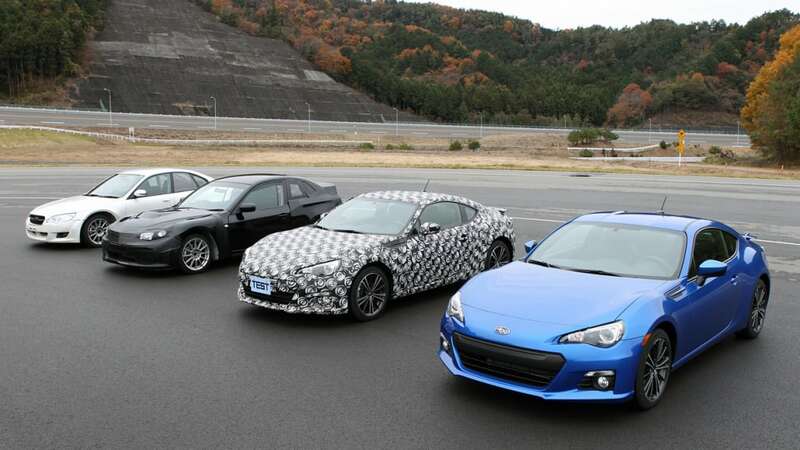 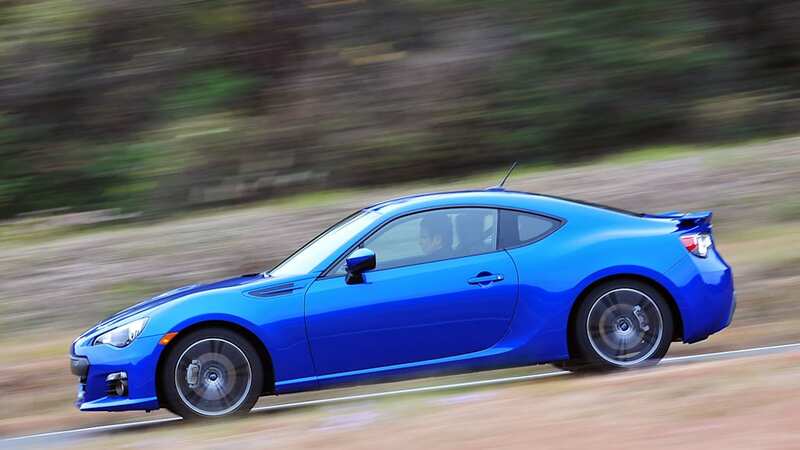 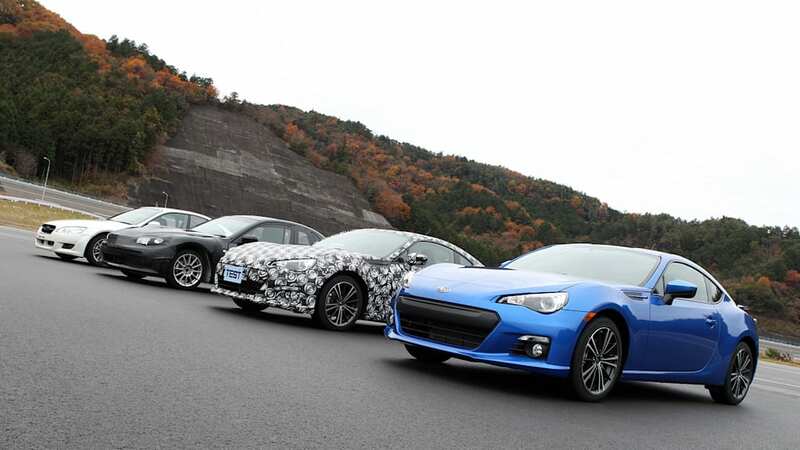 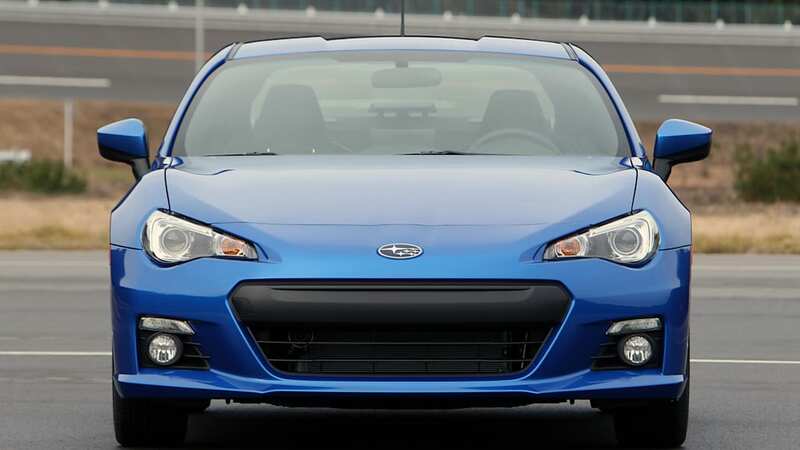 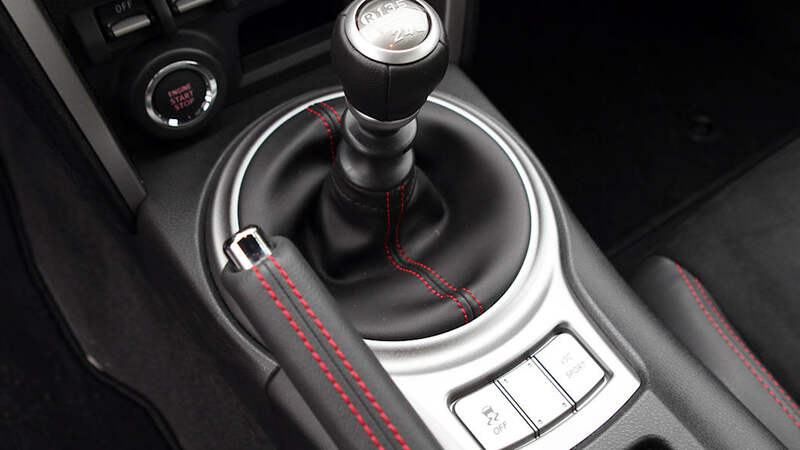 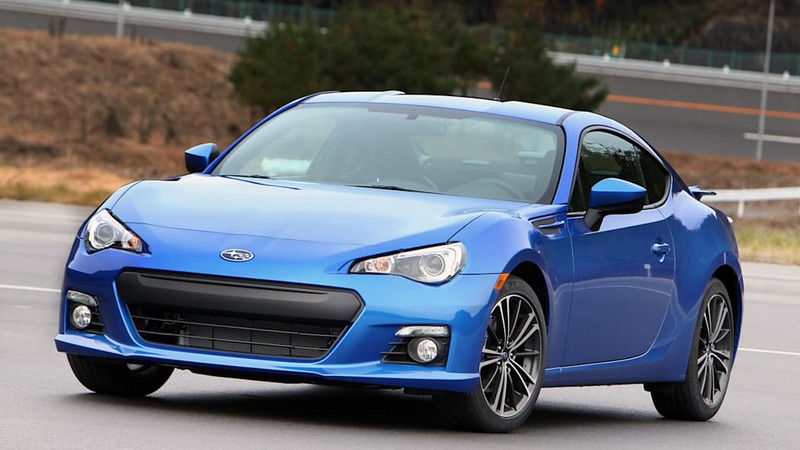 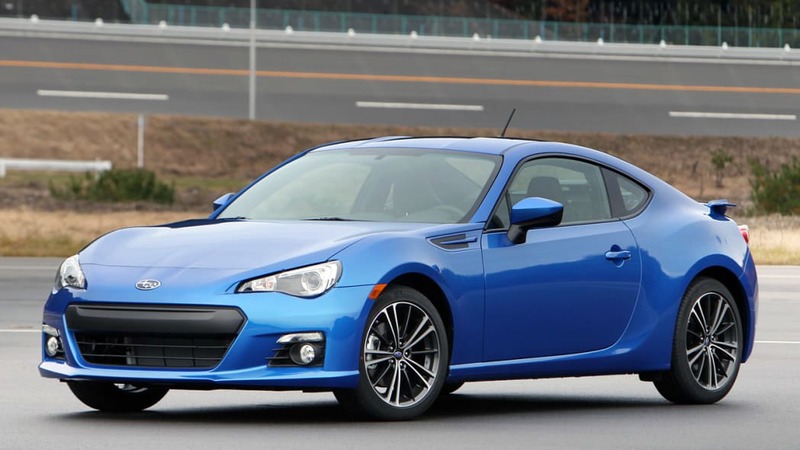 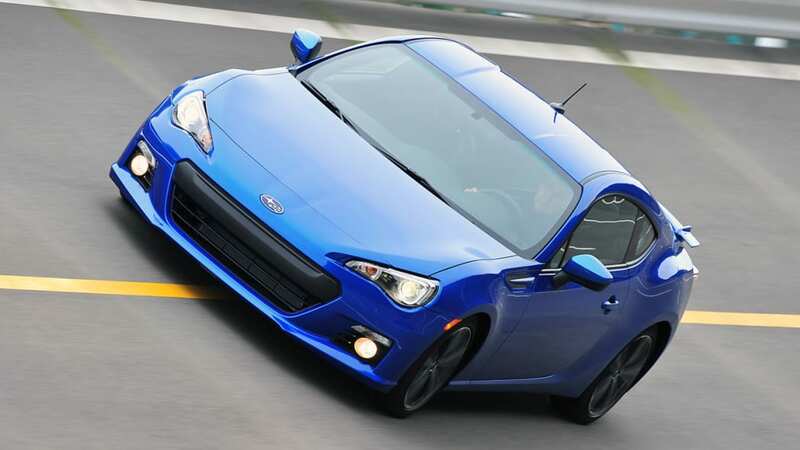 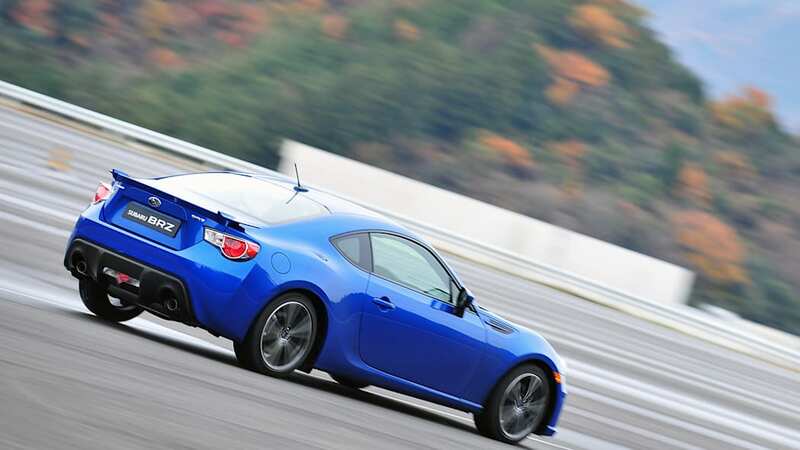 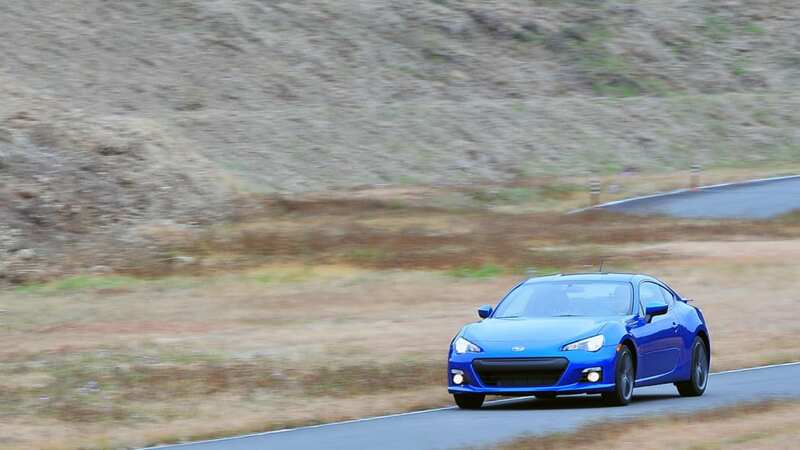 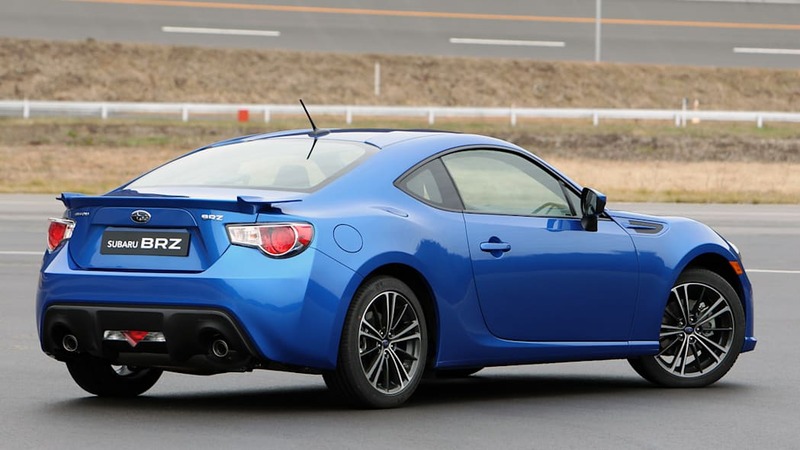 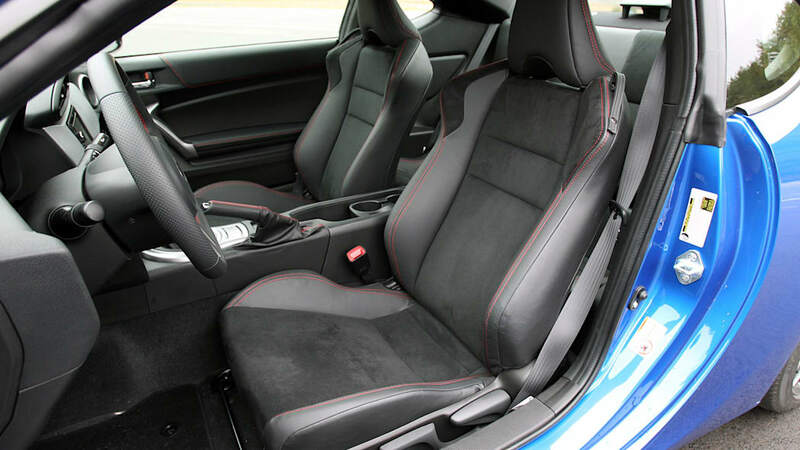 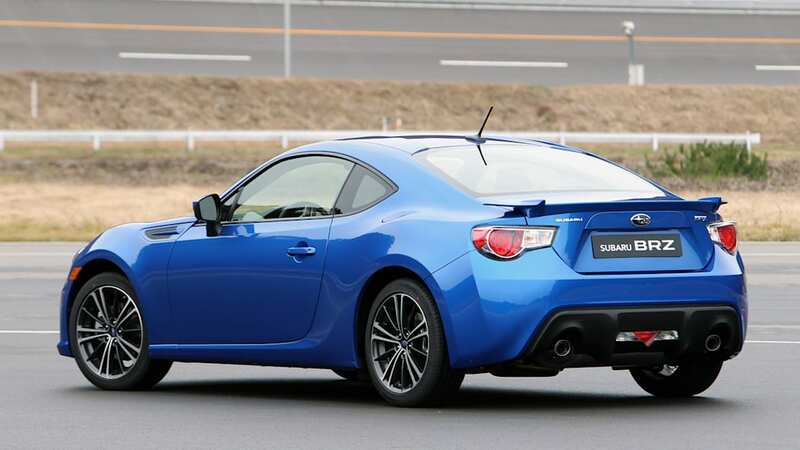 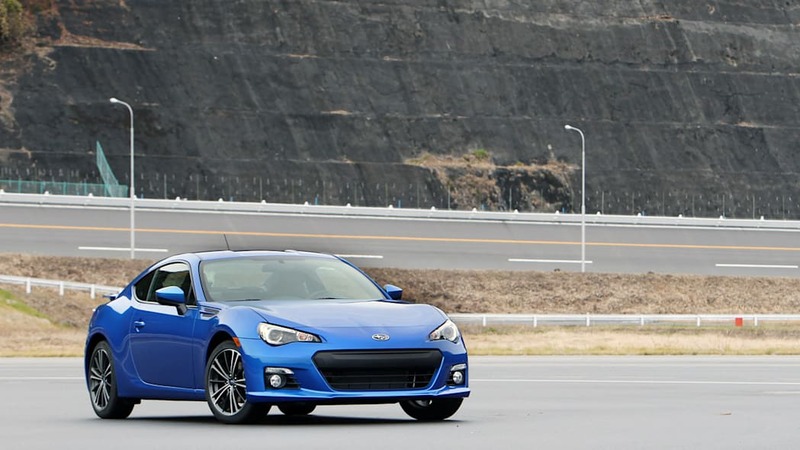 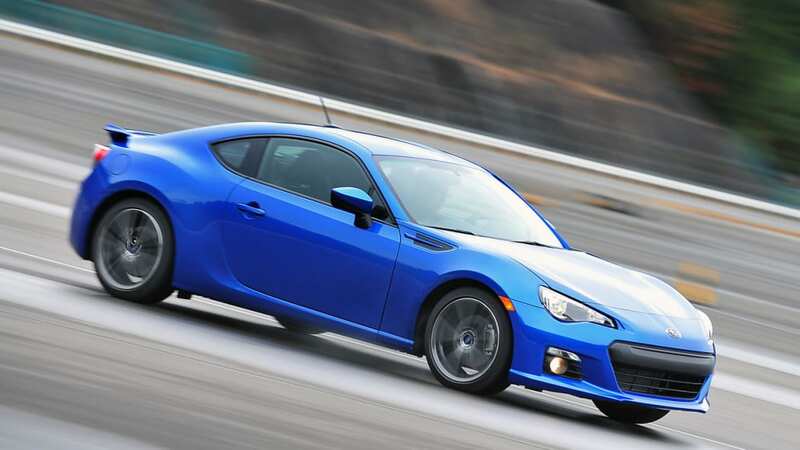 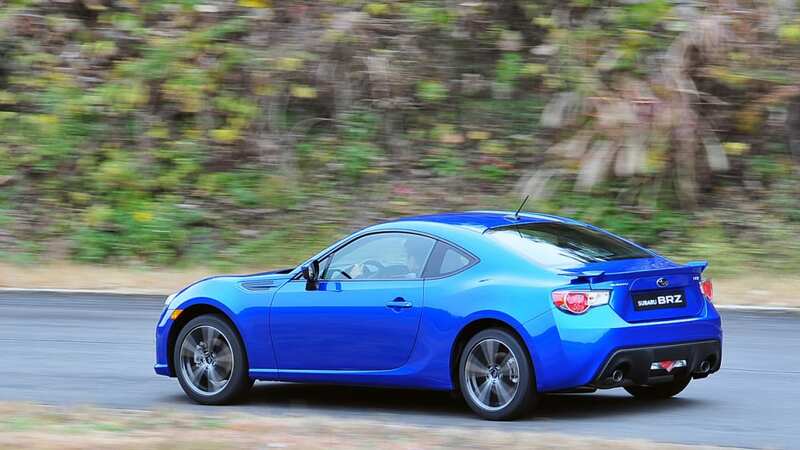 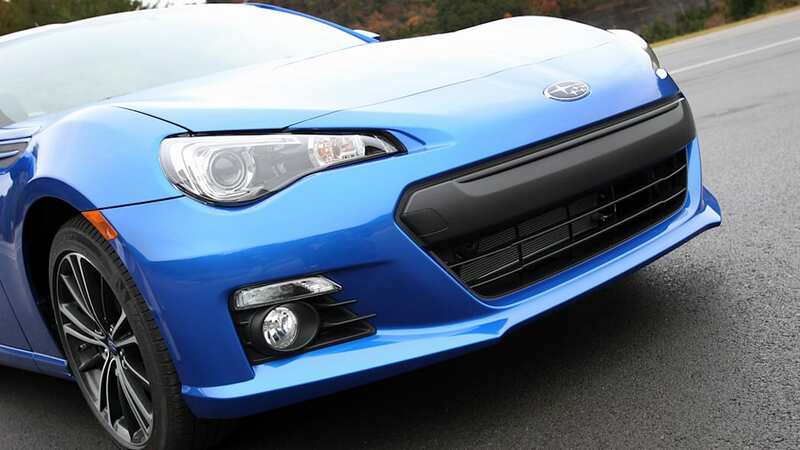 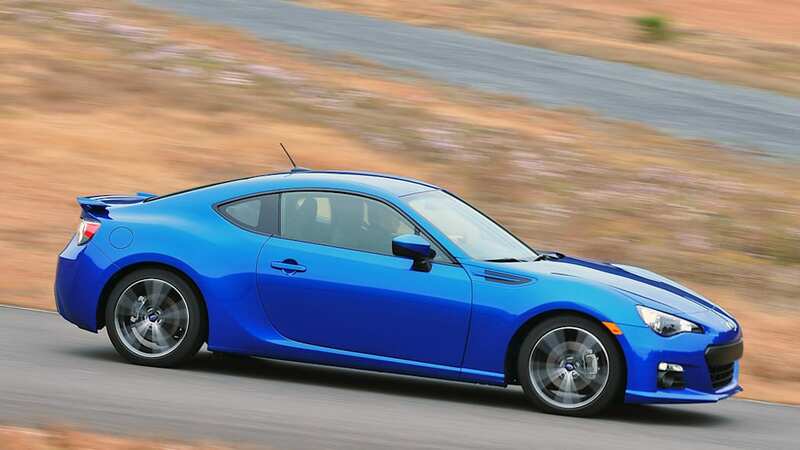 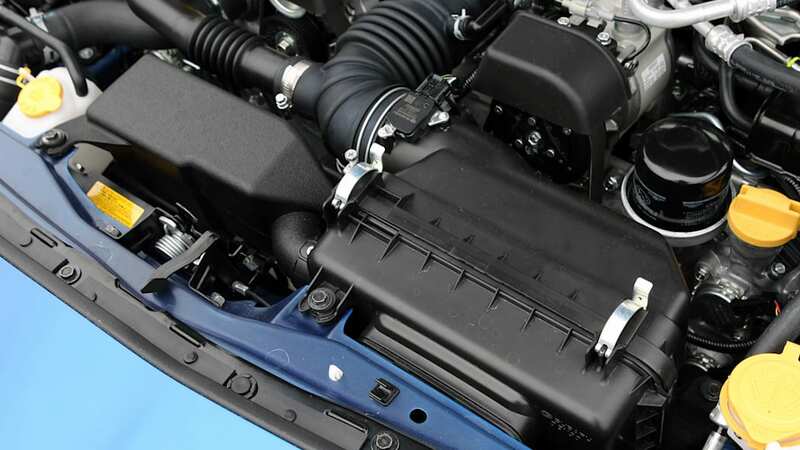 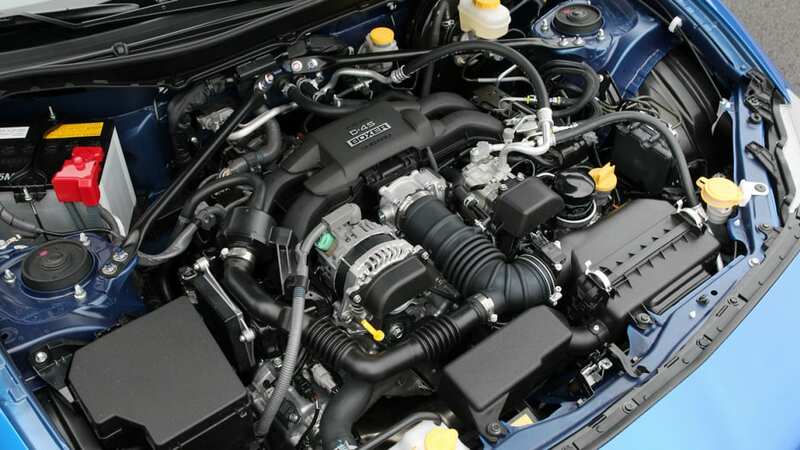 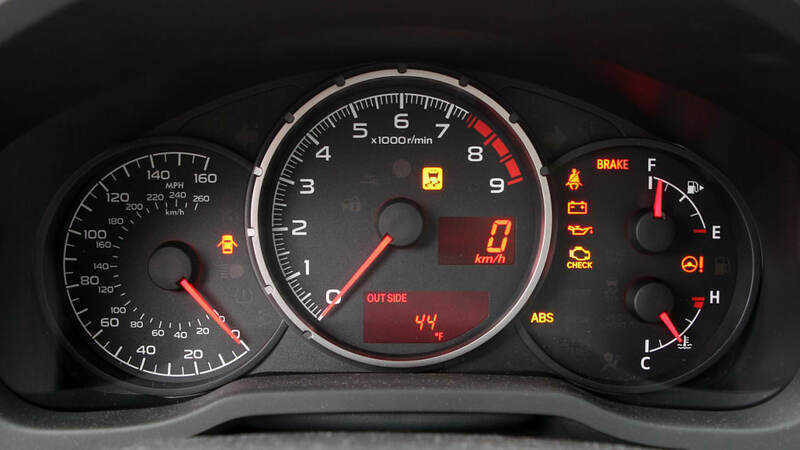 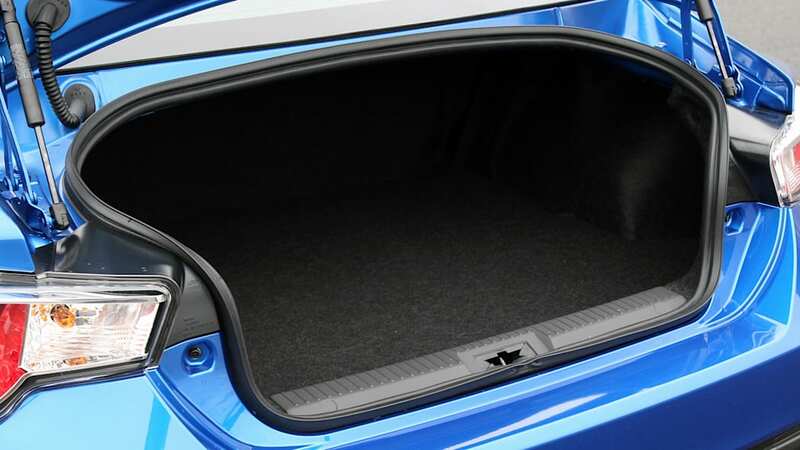 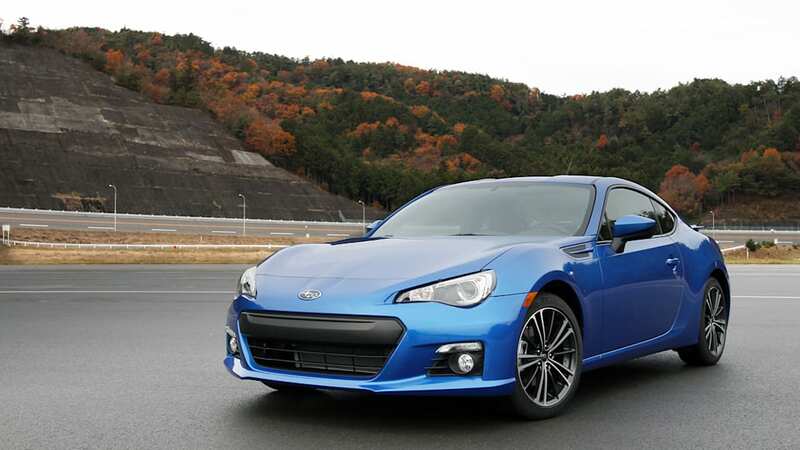 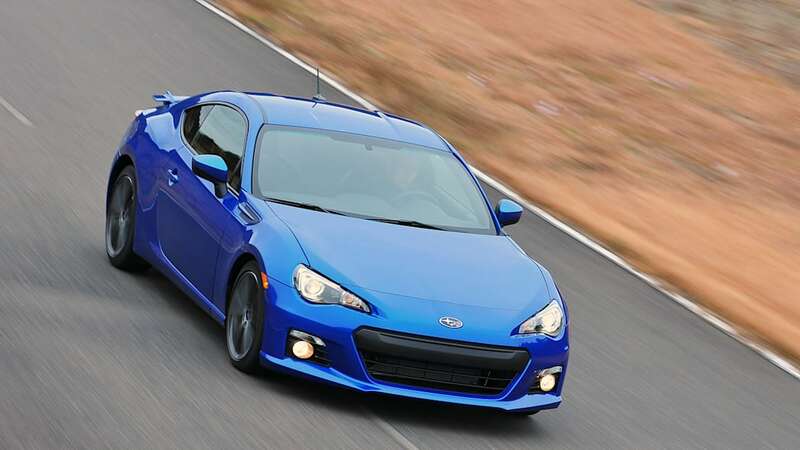 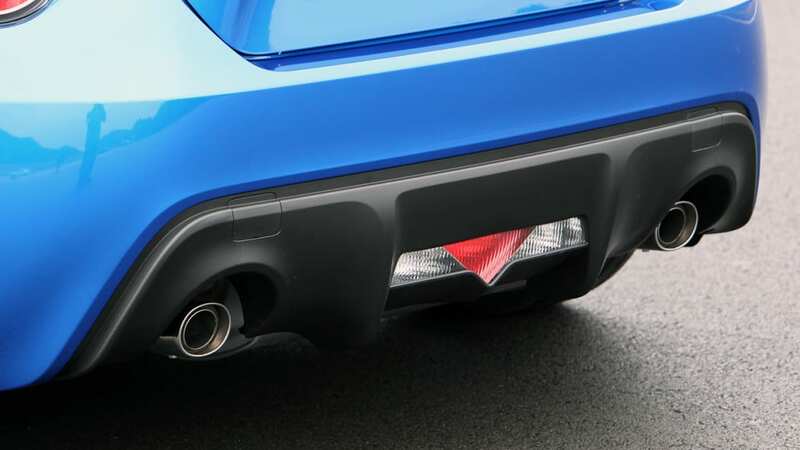 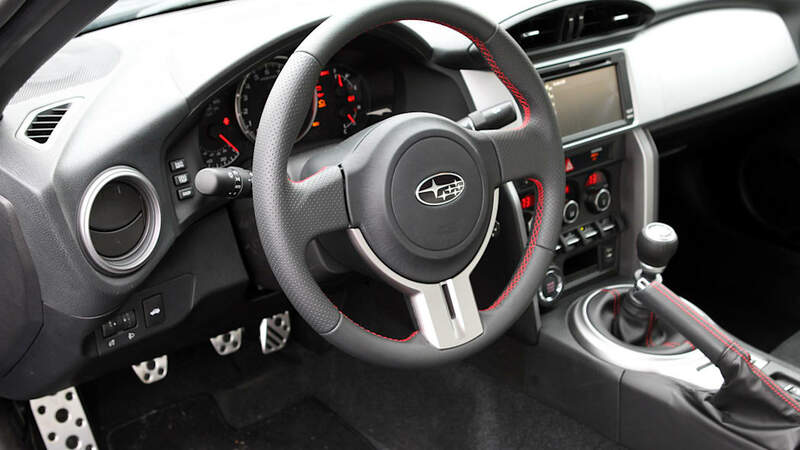 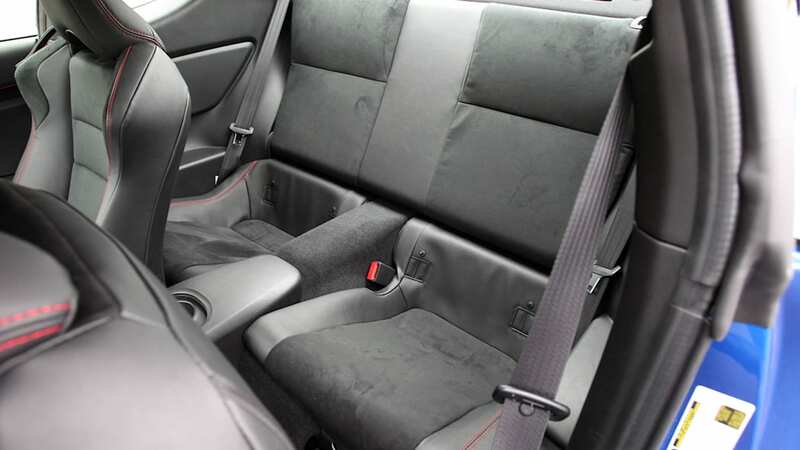 As you may recall, USA Today reported Subaru began offering $400 incentives last month to help the BRZ keep pace with the lower-priced, less-equipped Scion FR-S. 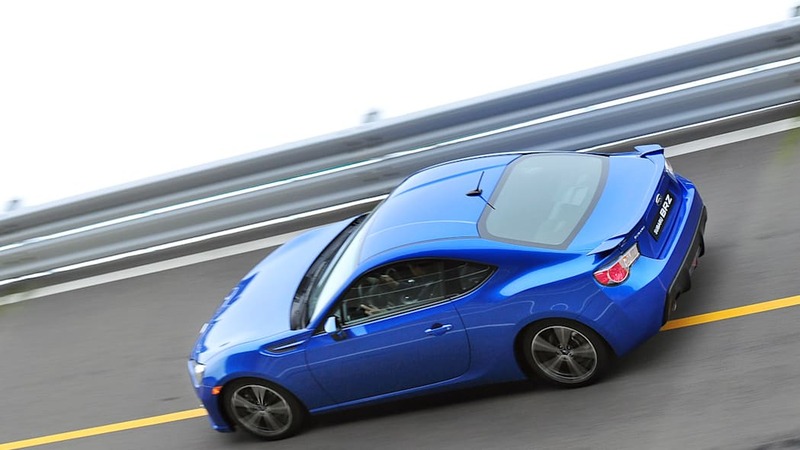 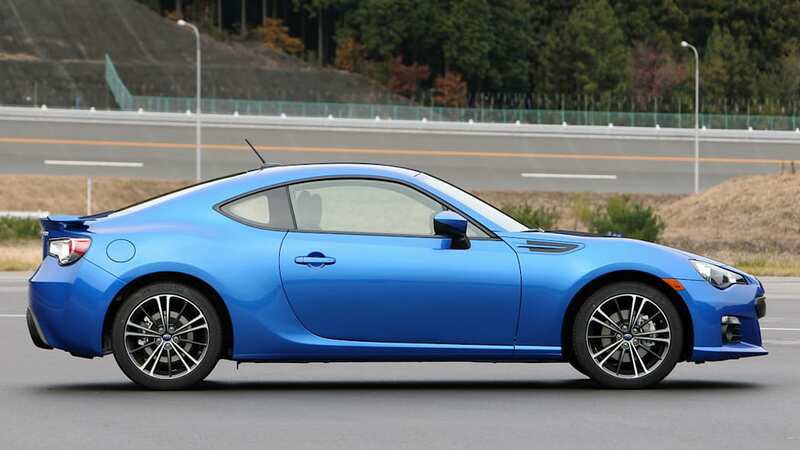 Comparing base model to base model, the FR-S is substantially less expensive, and Scion sold 2,684 FR-S models in June. 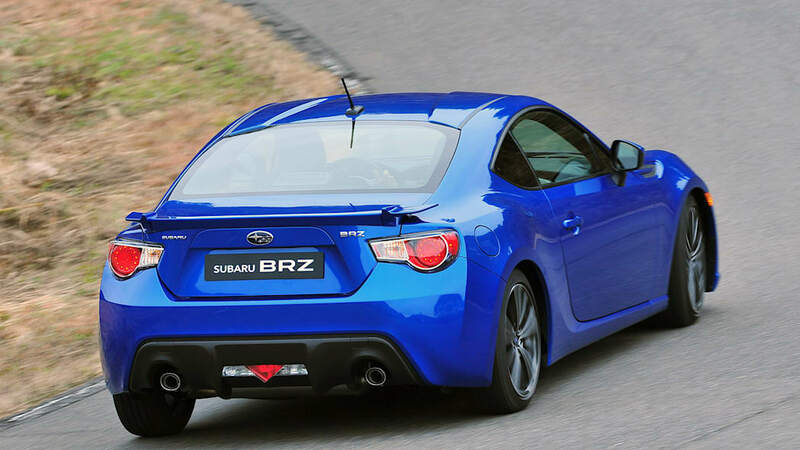 That's considerably more than the 818 units Subaru managed to move during the same time period, but apparently Subaru's volume goals are more modest, perhaps because of capacity constraints.